Just coming in and I am seeing 3 inches of snow accumulation. 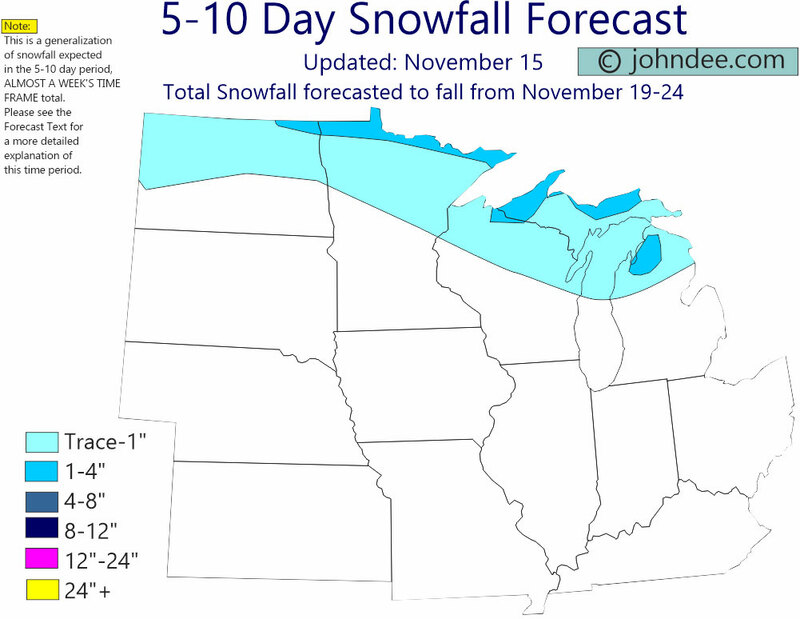 Dry cold powder…Lake effect snow, the snow that sneaks under the radar. we had both pisten bullies out on the combo trails and the Bearcat on the single track this morning. We groomed 60 km this morning. 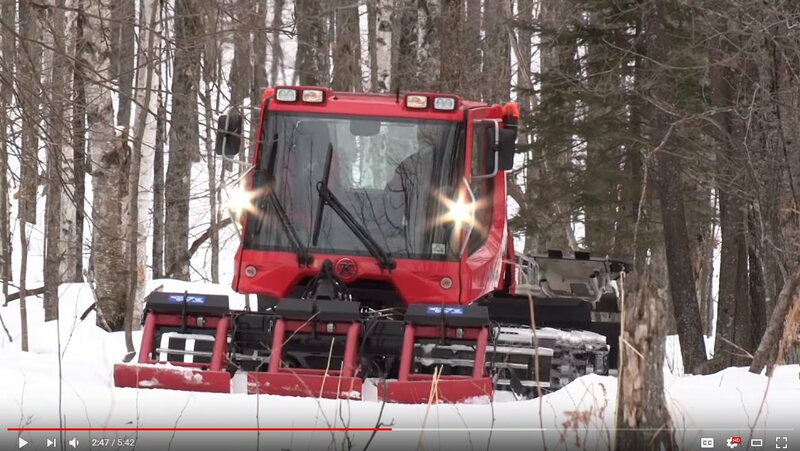 Wednesday I am going out with my pisten bully and I will groom for about 2 hours, I will head out at 9:00 am ; much later than normal but with the cold and snow I think it makes sense. both pisten bully’s were out grooming the 75 km this early morning. 2-3 inches last night. Great skiing today. 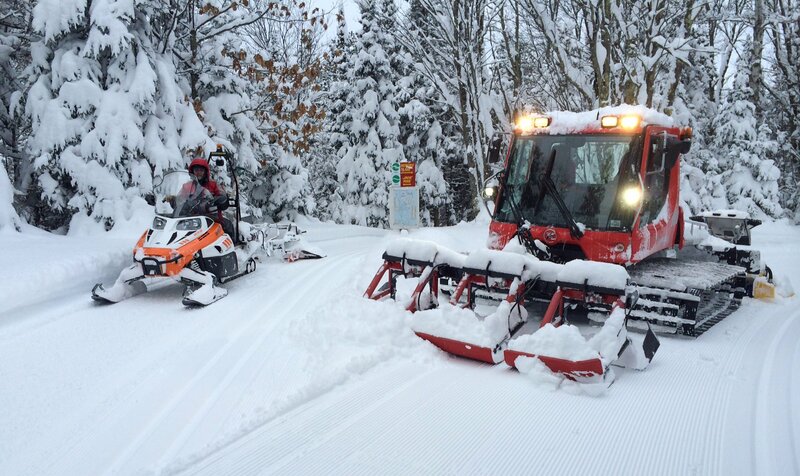 just did touch up grooming last night and this morning, but skiers were very pleased. 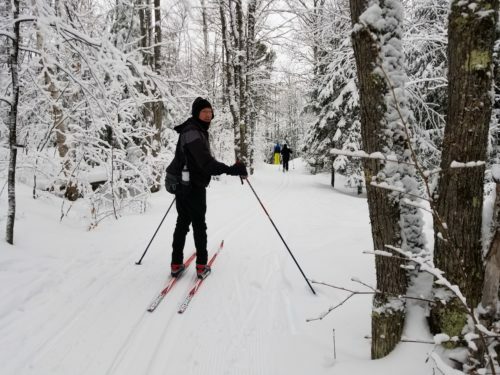 The trails are skiing well. Grooming crew headed back out in the am. Open daily including the holidays.